which had shipped the goods to all over the worlkd for more than 20 years. So we can have good control on the cost/quality and delivery date. 3. 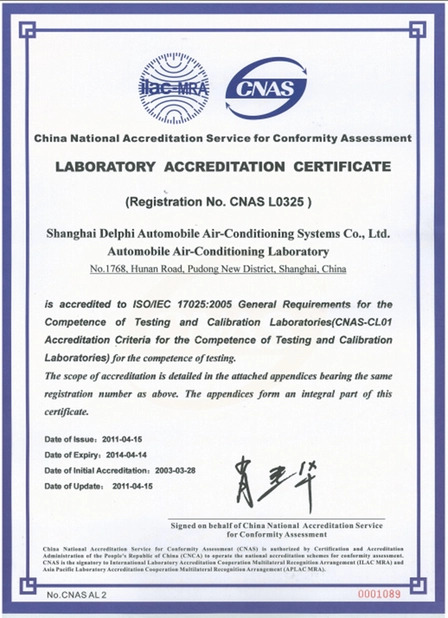 We have strict quality control system to keep each radiator/condenser standardized. 4. All of our radiator have got great reputation in international market. 5. Use good material, we produce pipe, fin, plastic tank, mother baord, side baord ourselves. 1. 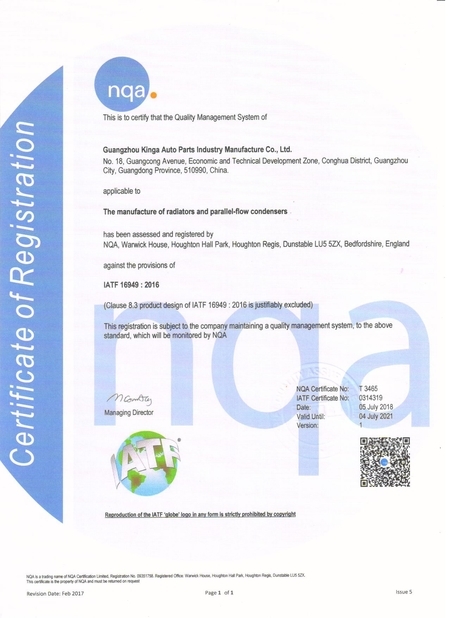 Quality is guarantee, we own ISO/TS 16949:2009, 6 national patented technology certificates. 3. 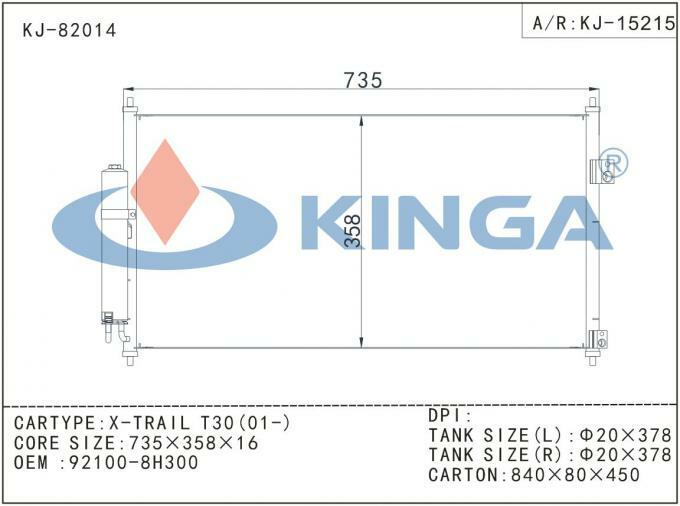 We can produce according to your special requirement, sending us drawing or smaple is acceptable. 4. Your brand logo can be marked. 5. Excellent before sale and after sale service. 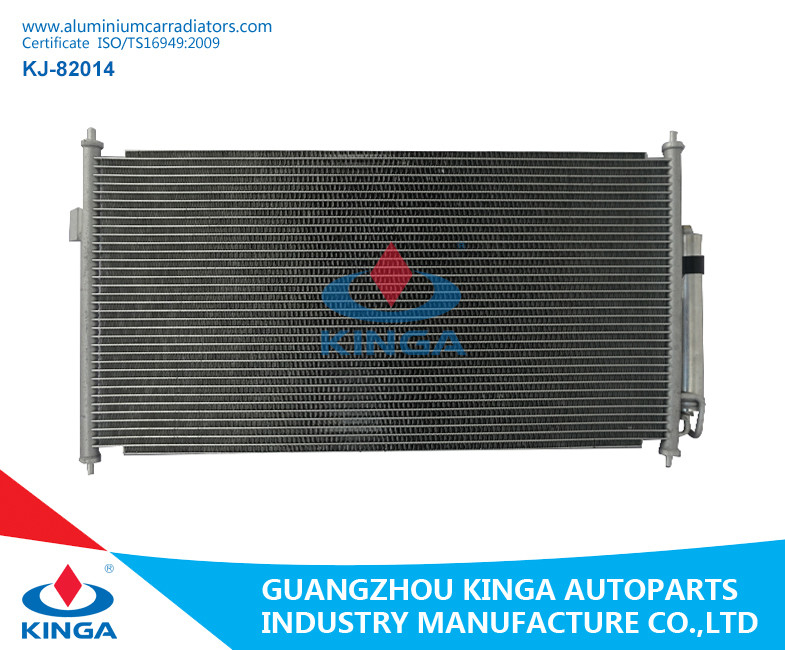 We specialize in the manufacture and export of radiator& condenser&auto parts&hardware for more than 20 years. Our factory covers area of 86,000 square meters. There are over 400 employees and we can produce radiator up to 70,000PCS/months. The warehouse can storage six containers at the same time. We produce over 3,000 kinds for radiator and condenser and offer very good service(before sale and after sale).